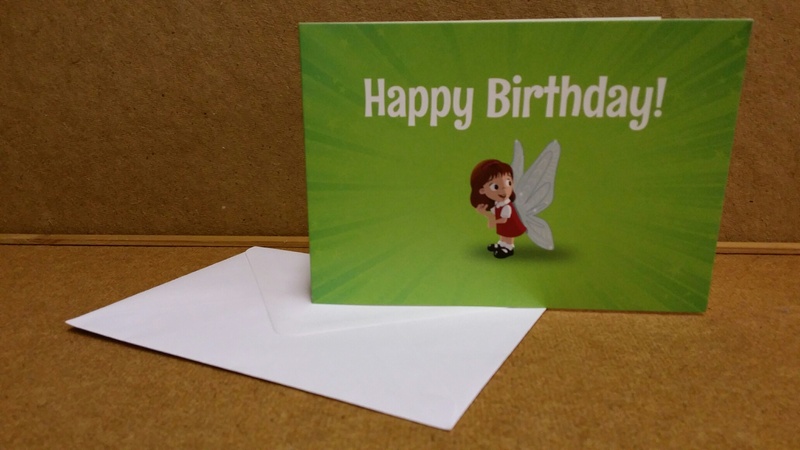 Wish a happy birthday and add an extra sprinkle of fairy magic with a My Own Fairy birthday card. 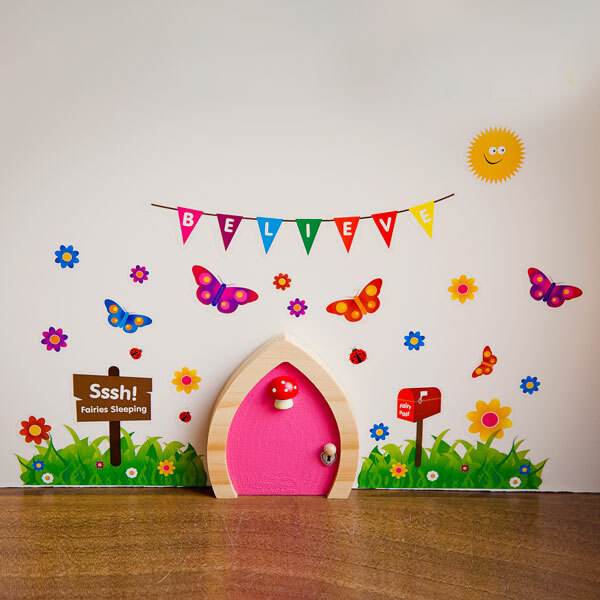 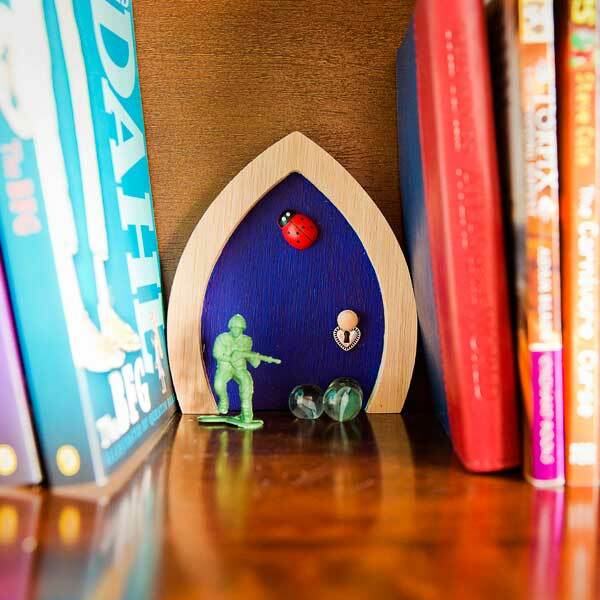 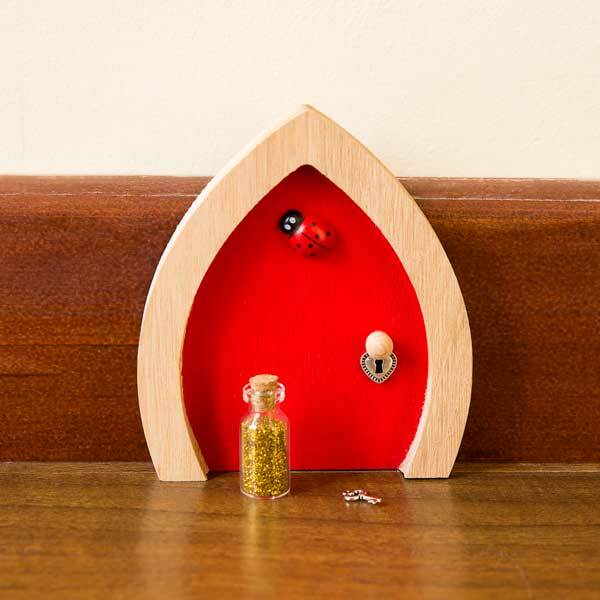 This design features Rowena from our Through the Fairy Door book, with a happy birthday message inside. 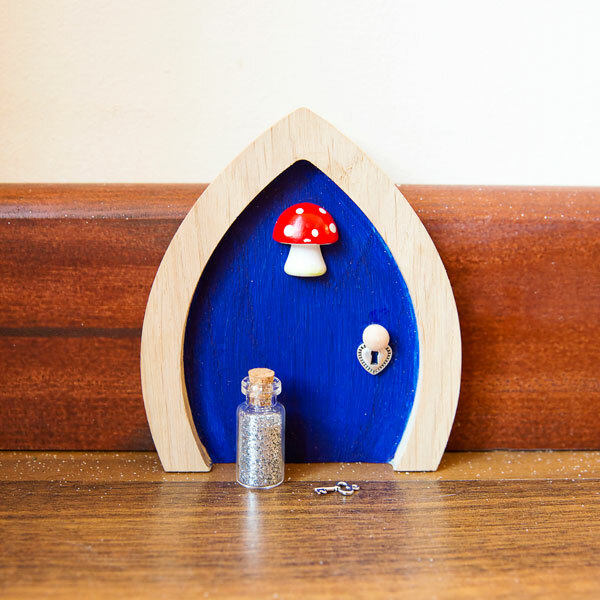 The ideal way to say happy birthday to a special someone!